Twitter Followers, what good are they really? 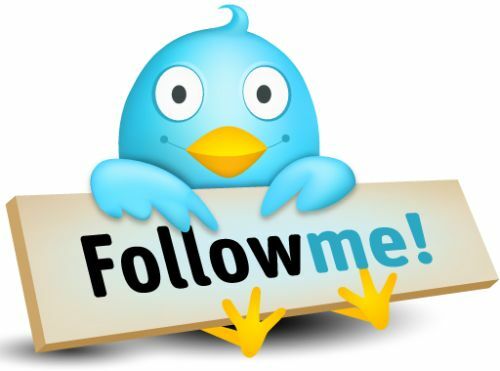 #This and @that: What are Twitter followers going to do for my business? When it comes to Twitter, many people are still not convinced that it will work for their business It seems to be an alien idea that your Twitter followers will increase your marketing efforts. But when used effectively, Twitter with its simple 280 characters generates amazing results. How? Twitter is a micro blogging network. It allows its users to express themselves in no more than 280 characters. You might think, what can I say in 280 characters? If you can master saying what you need to say in 280 characters, believe me, people will follow. Plus, Twitter allows you to add video, photos, and links to your Tweets. Customers are moving more and more to the Internet to find what they are looking for and businesses are doing the same. With studies showing Twitter is the platform of choice for customer service related enquiries. Can you really afford to not connect with your customers? Think about it for a second; is it really a bad thing? The Internet it one of the most powerful marketing tools out there. Okay, social media can be tricky, but once you find your feet, it pays off. Online marketers know how to harness the power of the Internet and social media to build their business. As with Facebook, when a business whether big and small is using Twitter, they plan what they are going to say and when is the best time to say it. So, twitter with its simple 280 characters, famous hash tag # turning simple words into words of importance and the beautiful @ symbol allowing you to contact and comment directly to those you wish to reach gets your followers and a likeableness.